Got A Symbian Device? 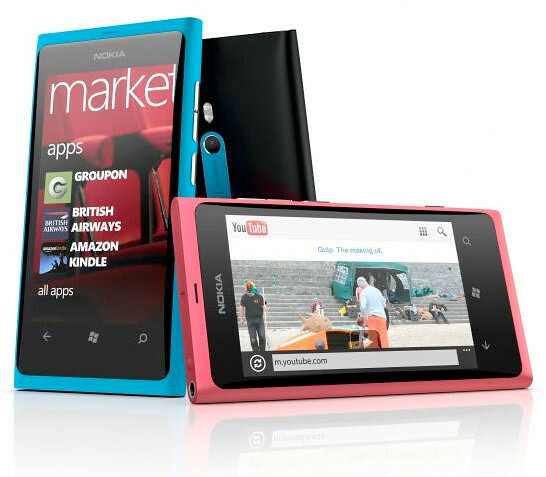 Install Nokia Lumia 800 Now! So you’ve got a Symbian device and is curious what Windows Phone feels like? Don’t worry. There’s an app for that. Nokia is going all out in order to let as many of its consumers to feel what it’s like to own and use a Windows Phone and they have come up with an app for Symbian phones to install and demo and interact with it. In order to do this, just go to the download page on Nokia Store and get the app for free! The interactive demo is just another example of how Nokia is investing heavily with the Windows Phone platform. The demo app has limited functionality but should give Nokia fans a glimpse of how Windows Phone can make life easier. 2 Responses to "Got A Symbian Device? Install Nokia Lumia 800 Now!"